Provide comfort for the family of Lea Shover with a meaningful gesture of sympathy. 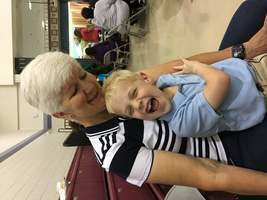 Lea Ann (Taber) Shover, 57, of Mooresville, was at home with her family on March 20, 2019 when she passed into the loving arms of the Lord. 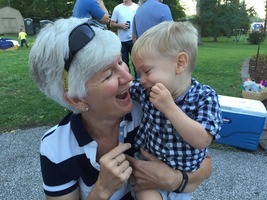 She will be greatly missed by her husband, Marty; her children, Benjamin and Molly, April, Cory and Kristina; her grandsons, Myles and Kellen; her parents, Bill and Pat Taber; her brother, Brett Taber and his wife Pam; and the many children who were her students during her years as a music teacher. Lea was preceded in death by her brother, Kem. Lea was a member of Plainfield United Methodist Church where she was active in the music ministry. The family is planning a celebration of life memorial service for Lea on Sunday, April 7th at 3:30 p.m. in Plainfield United Methodist Church, 600 Simmons St., Plainfield, IN 46168 with visitation starting at 1:30 p.m. In Lieu of flowers, donations can be made to the Community Foundation of Morgan County for the MSD of Martinsville Music Department or 24 Team Riding for Lea at www.24foundation.org. 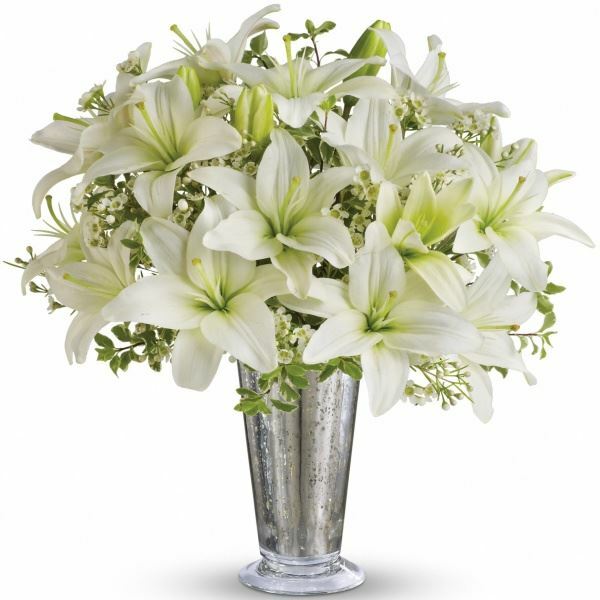 To send flowers in memory of Lea Ann Shover (Taber), please visit our Heartfelt Sympathies Store. We encourage you to share your most beloved memories of Lea here, so that the family and other loved ones can always see it. You can upload cherished photographs, or share your favorite stories, and can even comment on those shared by others. 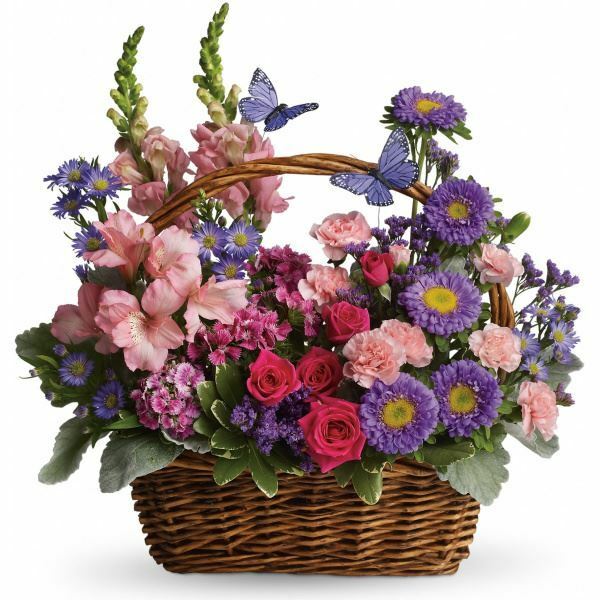 Deana&Barry Hardin, Kathy&Mike Shaner, Barb&Joel F and Cortland have sent flowers to the family of Lea Ann Shover (Taber). Marty! Kathy was just now looking at Dad's obit on this site; Kenny died at the age of 89 Wednesday morning and he is at Jones. Kathy saw Lea's and told the rest of us. We are absolutely devastated. We plan to be at her service. I understand Deana was in touch with her through the school but the rest of us had been going in separate directions. I guess God wanted us to know of your terrible loss. Our love, sympathy and condolences as well as prayer for the peace we know you have in our Lord. Love, Barb (Hill) Fischer. Love from your cousins, we know God our heavenly Father holds you in the palm of His hand right now, "we do not grieve as those without hope". Deana&Barry Hardin, Kathy&Mike Shaner, Barb&Joel F purchased flowers for the family of Lea Shover. Cortland purchased flowers for the family of Lea Shover. Shover Family - We are sorry to hear about your loss, Our Thoughts and Prayers are with you! 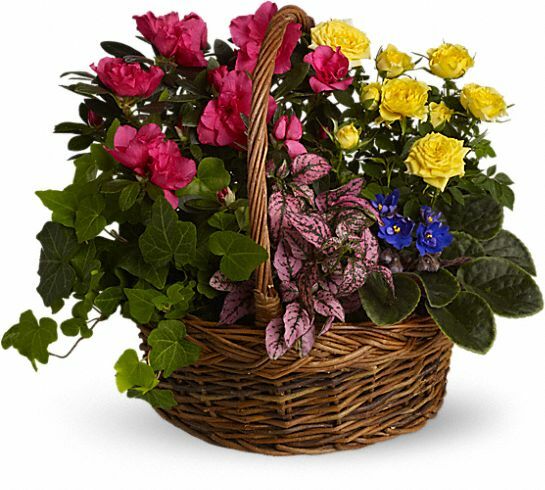 Heartfelt Sympathies Store purchased the Blooming Garden Basket for the family of Lea Shover. When LeaAnn first came to Martinsville as West Middle Choir Director, she was first introduced to me by West Middle Band Director, the late Jerry Vogel; Jerry and I were old friends (and Martinsville natives), and I owned the local music store. LeaAnn and I hit it off right away, sharing a passion for music education in general, and the Beatles music in particular. I last saw her when I played a Beatles clinic/concert for her after-school Guitar Club in May 2018. Teaching guitar was a new adventure for her; while she had only 40-hours of guitar instruction, I had over 50-years of experience; so, we made plans that I would perform on a regular basis in the coming school year; I guess I’ll have to save those plans until we meet again; we both shared a firm belief in our Lord Jesus Christ. My wife Jackie teaches 3rd grade at Paragon; we both hope to be at the memorial service, but, if we can’t, our hearts and prayers will be with the family; LeaAnn will be greatly missed! Dennis & Jackie Champlin, Martinsville, Indiana.